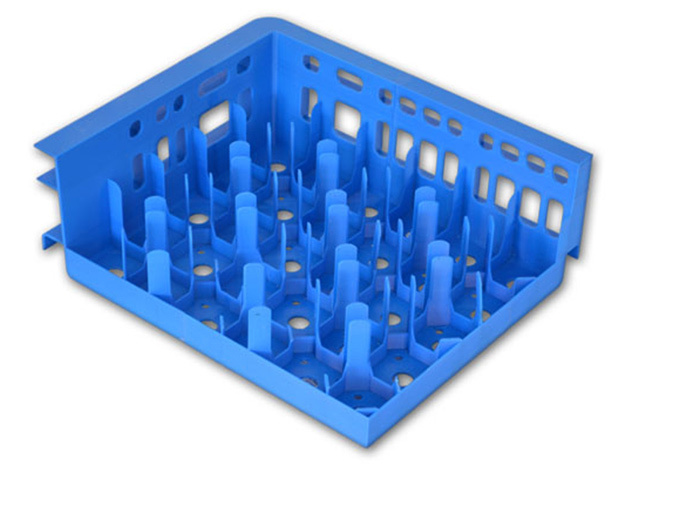 Utilizing materials such as plastic corrugated with protective laminations, polyethylene and cross-linked foams, high-density polyethylene and vacuum thermoformed trays, Schaefer can meet the needs of our customers' specific handling requirements by creating a custom dunnage design. 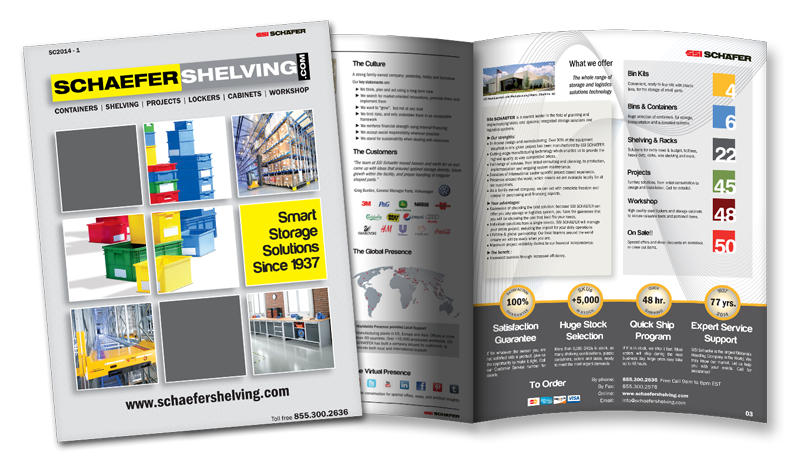 Schaefer offers cost efficient, protective dunnage and interior packaging designs that cradle parts through all stages of assembly, work in process and transportation. By maximizing the number of parts per container and simplifying the loading and unloading process our custom designs save time and money. Utilizing materials such as plastic corrugated with protective laminations, polyethylene and cross-linked foams, machined high-density polyethylene and vacuum thermoformed trays, Schaefer can satisfy our customers' specific handling requirements. Whether you require shock or vibration protection, part separation, specific part orientation, class "A" protection or electrostatic discharge protection, Schaefer will prevail. No extra or hidden freight costs. We offer turn-key help and support. 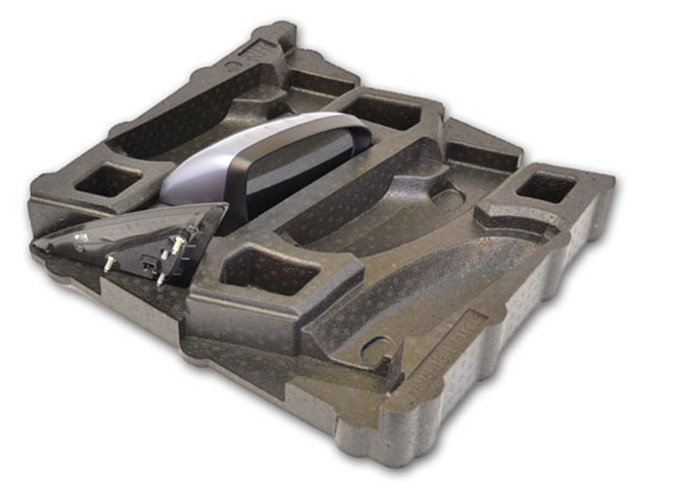 Molded Foam Dunnage posses' excellent cushioning capabilities and can be custom molded to protect intricately shaped parts. Its high energy absorption properties allows it to withstand harsh static and dynamic force. 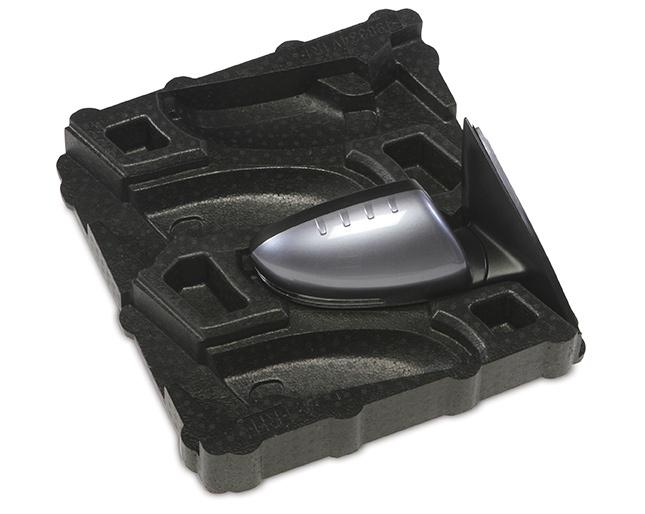 Molded foam is light in weight, provides excellent class "A" part protection and offers a lowed finished product price for high volume applications. Expanded Polypropylene has been the traditional raw material used in the molding process but with recent material advancements we are able to provide a hybrid material called Piocelan. Piocelanc ombines the stiffness and low density foaming benefits of EPS with the shock resistance, chemical resistance and abrasion resistance of polyolefin. This combination allows for a significant reduction in tooling and finished part cost when compared to traditional EPP materials. Custom designed interior packaging protects fragile or awkwardly shaped parts against damage during handling and shipping. 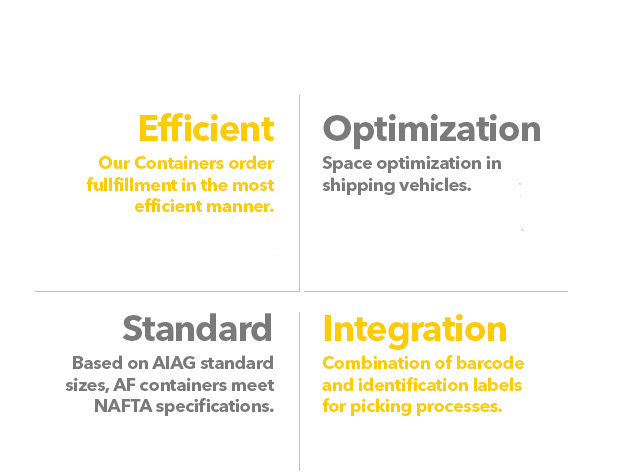 Our goal is to maximize the use of space getting the highest number of parts possible in each container while protecting each part from damage. 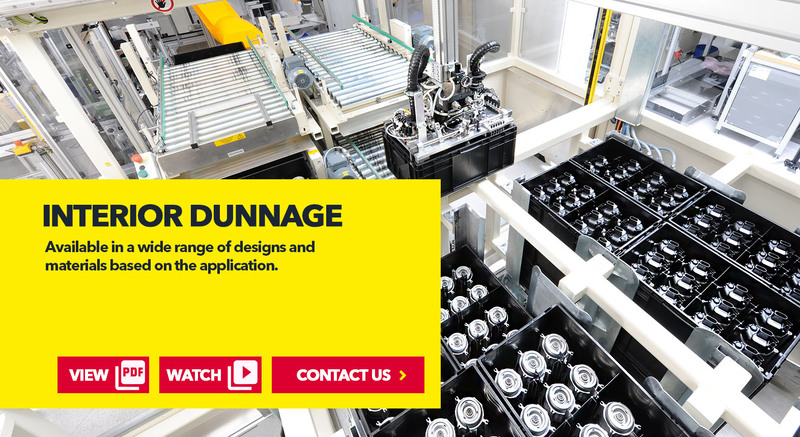 Each dunnage design is customized around the exact shape of the individual part. Dunnage protective materials are chosen to meet the needs of the specific application, this could involve shock or vibration protection, class "A" part protection, or ESD protection for electronics. The use of dunnage saves on the high cost of expensive parts being damaged during handling and transit. The precise container is manufactured as one piece in just one production stage using a plastic injection molding process. The key feature: the container and custom dunnage form one complete unit. The key element is the dunnage design that is formed to the precise contours of the customer's specific product - no separate inserts are required. In addition to traditional manual handling use, the custom formed inserts are suitable for customers with a high level of automation. They are used primarily in automated production where robotics load and unload parts. Industries include, automotive, electronic, and pharmaceutical. Schaefer designs and produces interior packaging made of Static Dissipative materials. 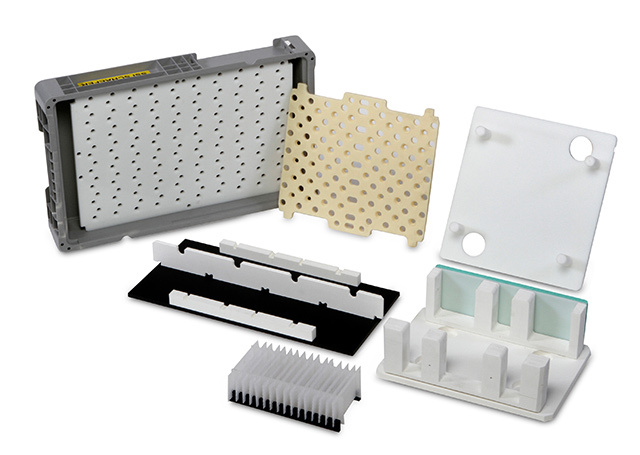 Plastic corrugated, vacuumed formed trays, injection molded divider sets or dissipative foam is available to complete your packaging ESD requirements. 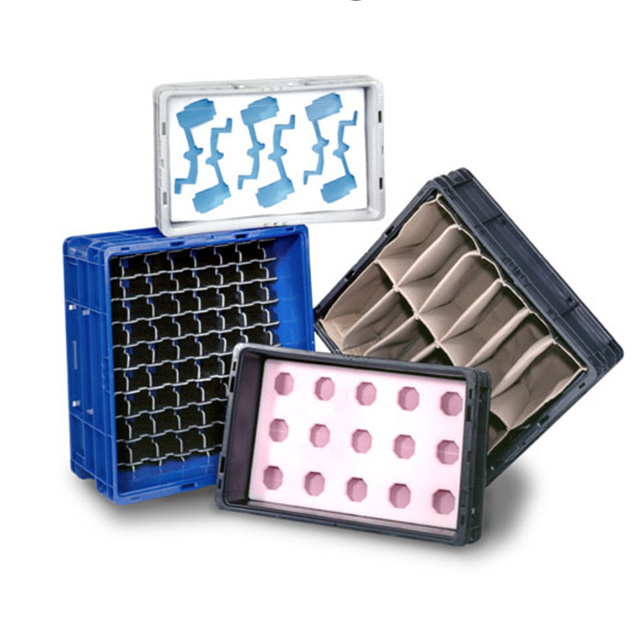 The use of ESD dunnage in combination with Schaefer's ESD containers & accessories guarantees you will achieve the maximum level of ESD protection for your electronic components.